Residents of Samburu East Sub County on Wednesday staged protests against rampant selling and consumption of marijuana in Wamba town. The locals, comprising of religious leaders and Maendeleo ya Wanawake representatives, took to streets alleging that the illegal business was negatively impacting the community with the youth being majorly affected. 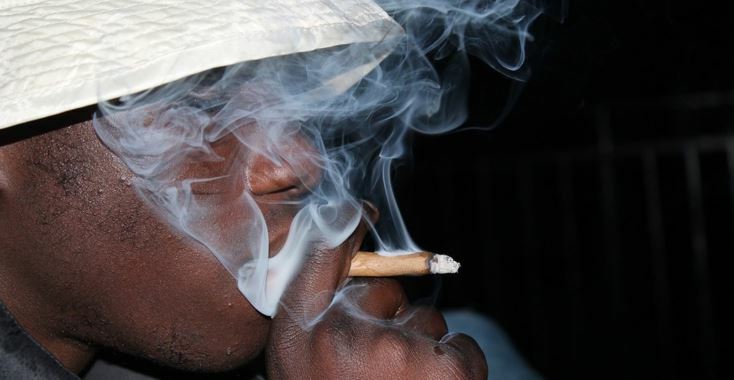 Chairperson of Maendeleo ya Wanawake in the region, Rosal Lororwa, and Religious Leaders’ Association deputy chairperson, Stephen Larmoko, claimed a number of people had lost their lives this year as parents flee from their violent cannabis smoking children. “It is so sad that some people are forced to leave their villages and towns to escape being attacked by their children who have become addicts,” said Larmoko. The community, led by Religious Leaders’ Association coordinator Rev. Joseph Lemidi and Mr Larmako, further directed a local trader suspected to be a drug peddler to leave Wamba town or stop his illegal trade. “We welcome anyone who is coming with an idea that will benefit our children, women and men, not an idea that will finish us,” said Rev Lemidi. They two groups also challenged the National and County governments to intervene and save the youth in the area. “I ask County and National government to use any means to fight bhang business in this town so that we can move together with our fellow Kenyans in building the nation,” said Larmoko.